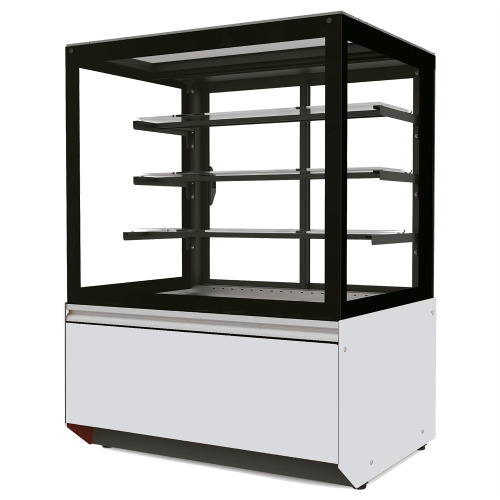 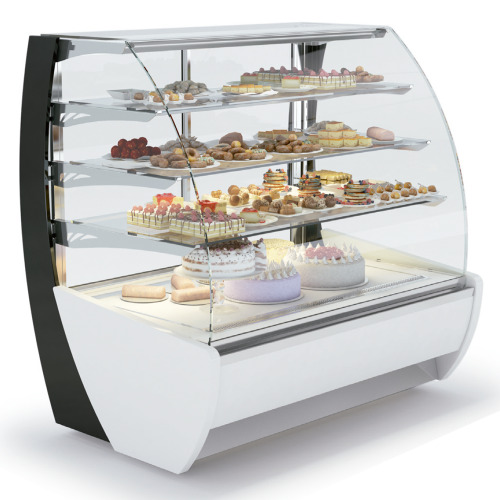 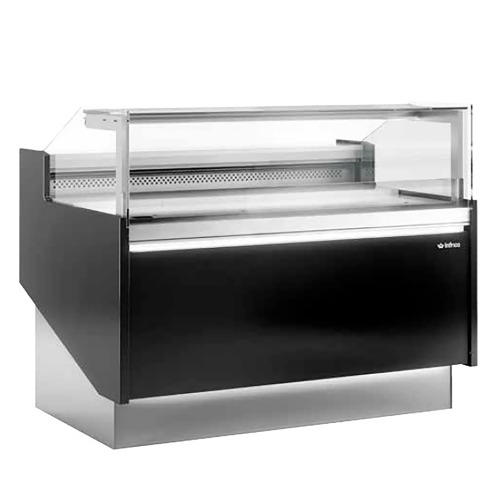 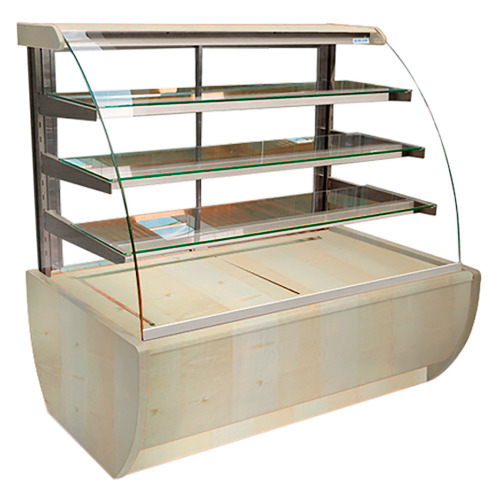 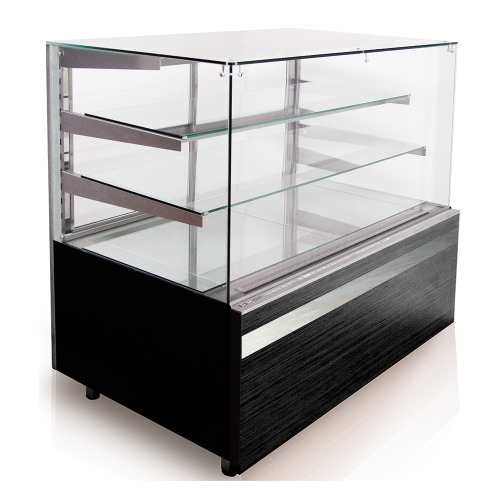 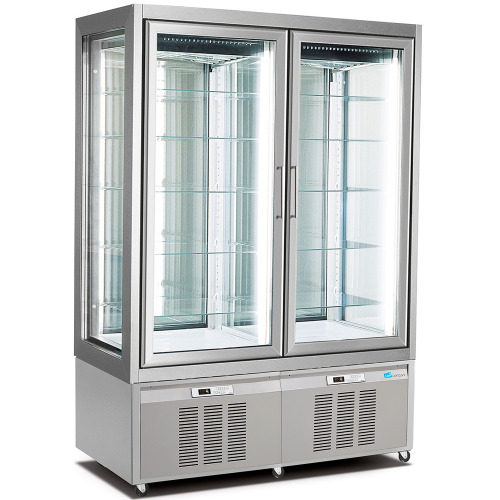 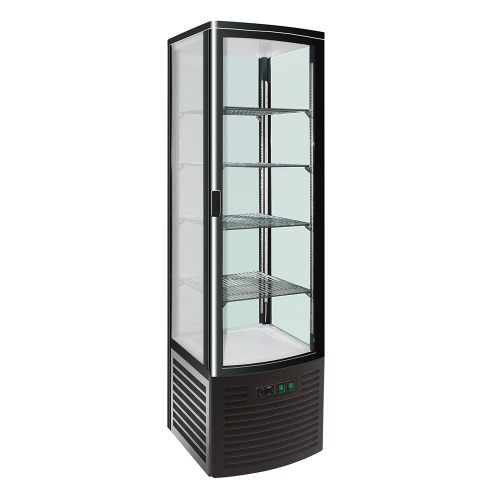 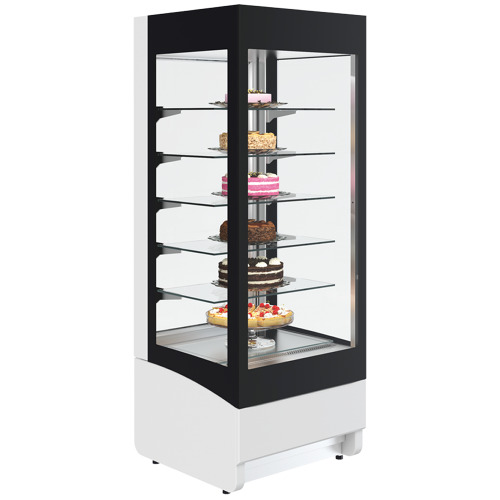 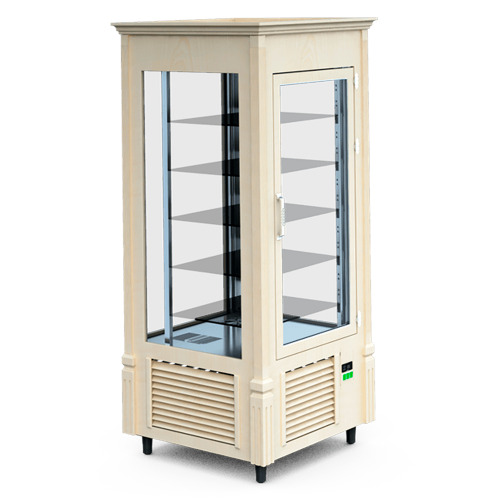 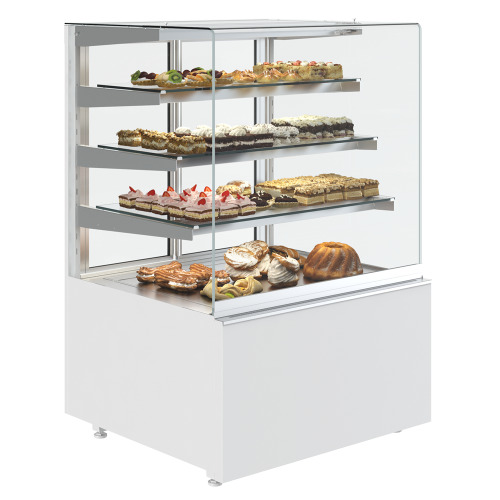 double freeze display case with two glass doors for bakery. 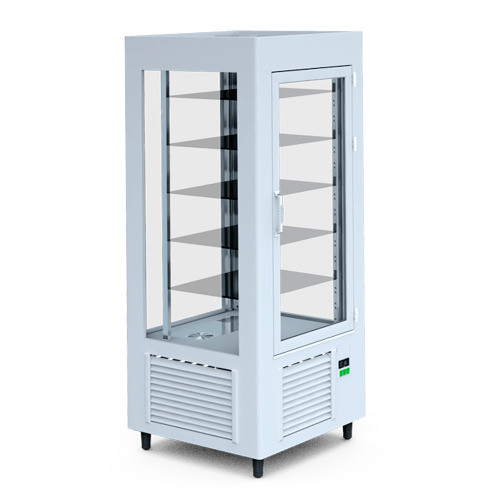 requiring storage at positive temperature. 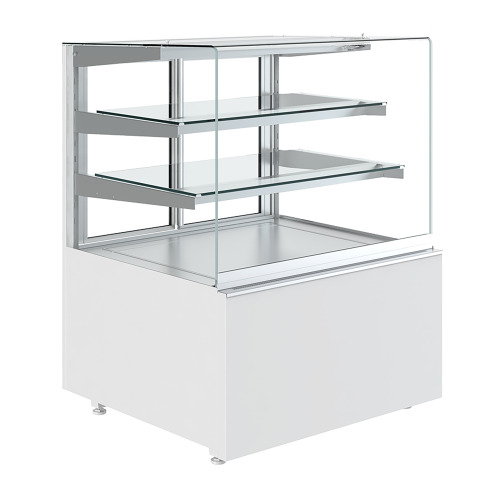 as ice cream, cakes or raw materials . 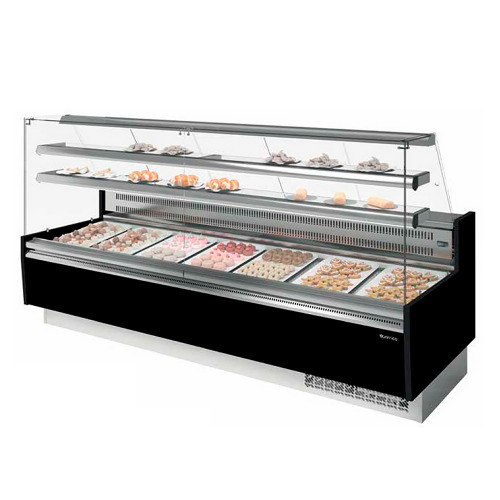 • they have lighting inside which favors product exposure. 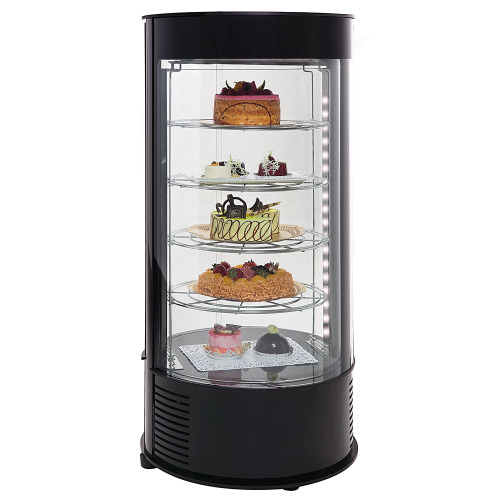 • upper display illuminated by fluorescent tube. 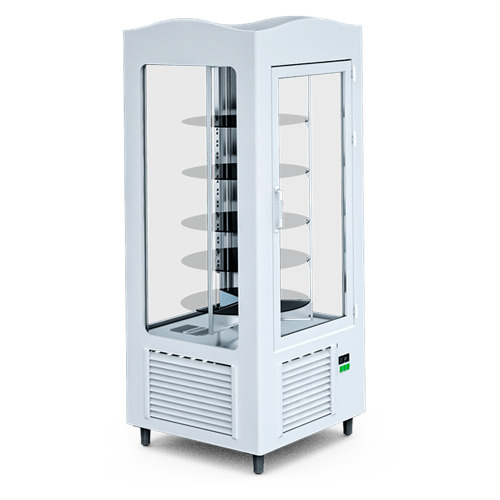 • Equipped with drain in the inner chamber. 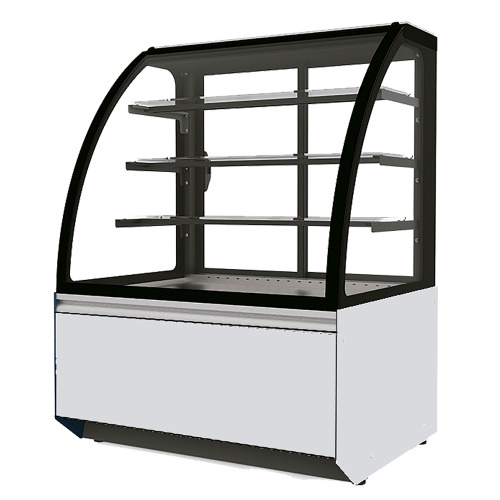 • Endowment four-door grills are provided. 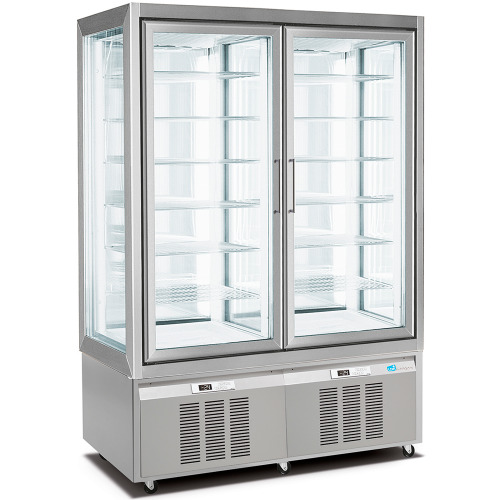 • digital thermometer, temperature control and automatic defrost. 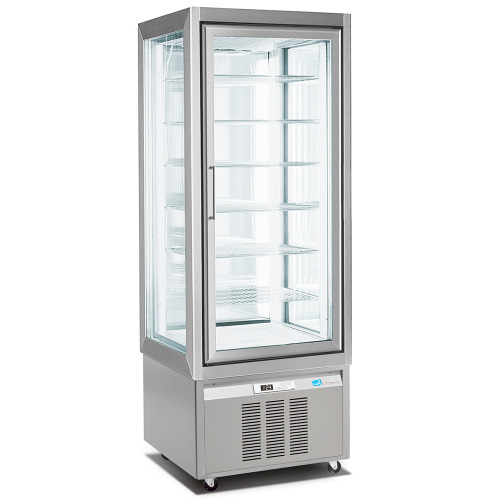 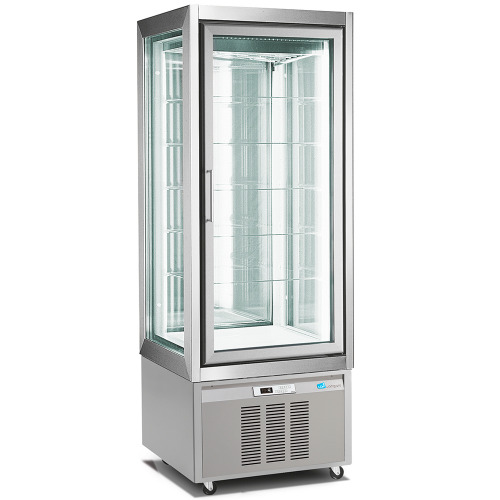 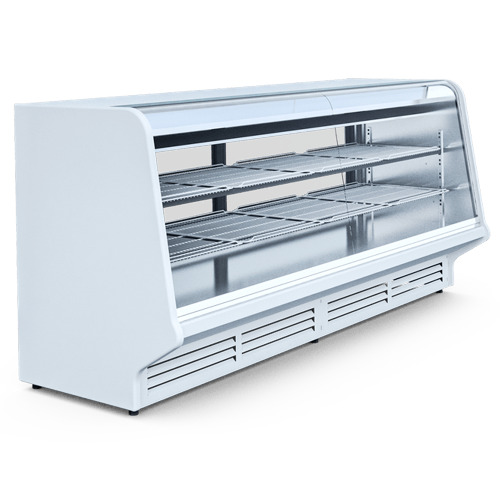 • holding cabinet frozen: Static refrigeration .